Colocation solutions offer many different advantages for companies of all budgets and sizes. 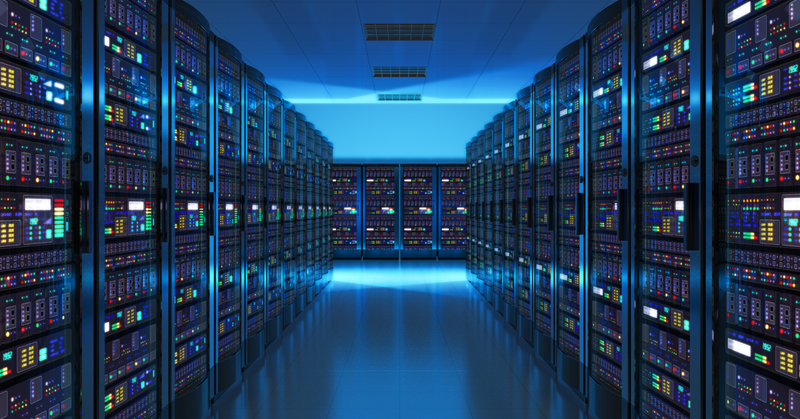 One main issue for many when searching for server solutions is that they spend large sums of money to purchase support, hardware and infrastructure they need. Colocation allows you to store your equipment in a cabinet located in a secure data center with a public IP address, bandwidth, and power supplied by the service provider to your server. This is an advantage that colocation solutions offer small businesses. Colocation hosting service gives smaller companies a middle-ground solution that aims to provide the same level of support and robust technology that large corporations have access to. Colocations provides better connectivity, improved network security, redundant power supply, bursting capability, room to grow and many other benefits. Small businesses can obtain needed features of a large IT department without the capital investment.